Everything and anything I write about the fundamentals of tools. 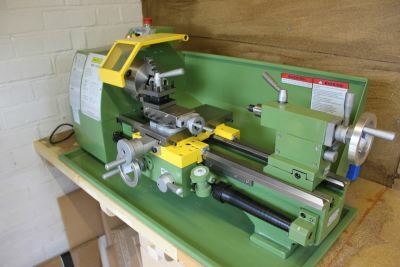 Lathes – a number of different lathes, mostly ones I’ve owned, but would like to extend that list. 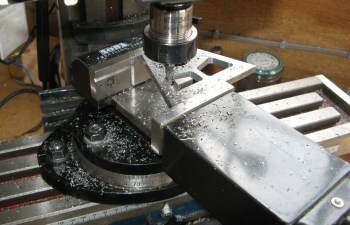 Lathe Tools – cutting angles required for different materials, a description of the different types of material used for lathe tools and some basic hints and tips on setting up the tool in the toolpost. Milling Machines – reviews of milling machines and accessories. Along with upgrades and machining techniques. Tool Manufacturers – as I buy tools I thought it would be nice to write something about the manufacturer, especially as some have ceased to trade. Workholding – there are many different ways to hold a workpiece. Sometimes the fun of engineering is working out how to hold and machine a part. Sometimes you need inspiration.